Thanks to the Friends of the Lewiston Public Library the Genealogy Department will be adding new microfilm to our collection. Many Niagara Falls area residents of Italian descent may find valuable family history information in these records. Thanks to a generous donation from the Friends of the Lewiston Public Library the library was able to purchase new microfilm that will remain on permanent loan. Anyone can view these films free of charge. Please make an appointment if you are interested. These films include thousands of Niagara area immigrants–mostly from England, Ireland, Germany, Canada and some Italy. They usually include name, place and date of birth, date of first entry to America and signature. They also often include handwritten letters explaining further details. US Recruits for the Polish Army, 1917-1919–includes numerous detailed records for Niagara area (Niagara Falls and Lewiston) Polish immigrants that signed up to fight in the Polish Army. Text in Polish; some English. Many recruits for the Polish Army in France were enlisted during 1917- 1918 in several of the United States with large polish populations. Before each group of records there is an alphabetical index which indicates the page number of the person’s form. Form A, the Application of Volunteer, gives the date, recruiting station, name of the volunteer, their street and city address, civil status, number of children, citizenship status, age, weight, height, when they will be ready to depart, signature, the date they were sent to the Recruiting Center, and name of the officer or recruiting sergeant. The volumes with form C which contain more genealogical information do not appear to have been microfilmed. Microfilm of original records at Saint John’s Episcopal Church Rectory, Youngstown, New York. Contains baptisms 1868-1898, confirmations 1866-1899, marriages 1868-1900, deaths 1869-1900, baptisms 1899-1948, confirmations 1885-1936, marriages 1900-1926, deaths 1900-1949, marriages 1926- 1944, confirmations 1936-1948, marriages 1944-1948. 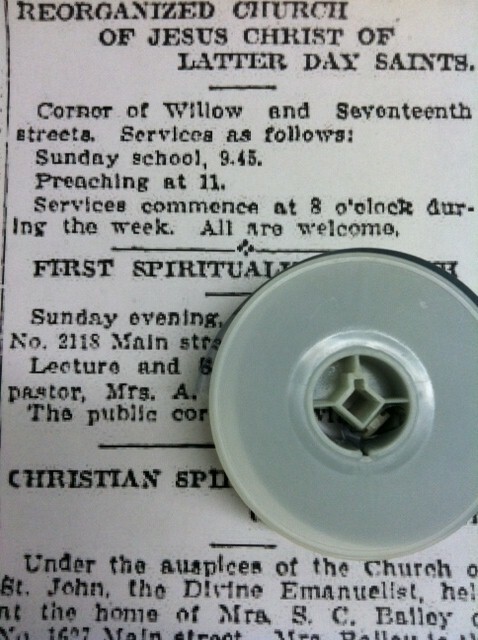 Microfilm of original records at Saint Patrick Parish, Lockport, New York. Most of text in Latin. Includes records from Saint John the Baptist Parish, Lockport, New York. Contains baptisms 1853-1917, confirmations 1868-1916, marriages 1873-1917, deaths 1860-1917. Microfilm copy of original records at Sisters of Saint Francis of Penance and Christian Charity, Stella Niagara, New York. Contents: Items 1-2. Records including date and place of birth, baptismal name, and parents’ names — item 3. 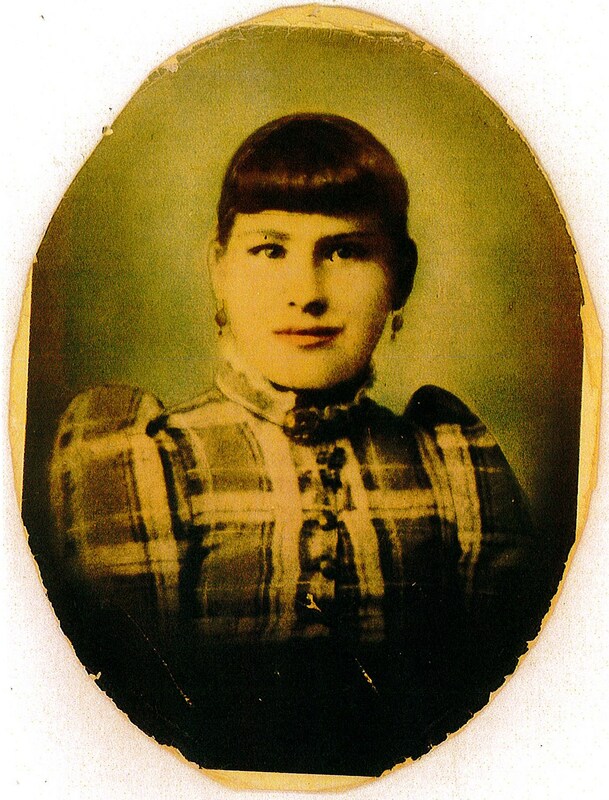 Records of Sisters who entered the Profession in the United States including name, parents’ names, date and place of birth, some deaths — item 4. Records of Sisters who entered the United States from Europe including religious and baptismal names, occupation, date and harbor of departure, date and harbor of arrival, date and place of death — item 5. 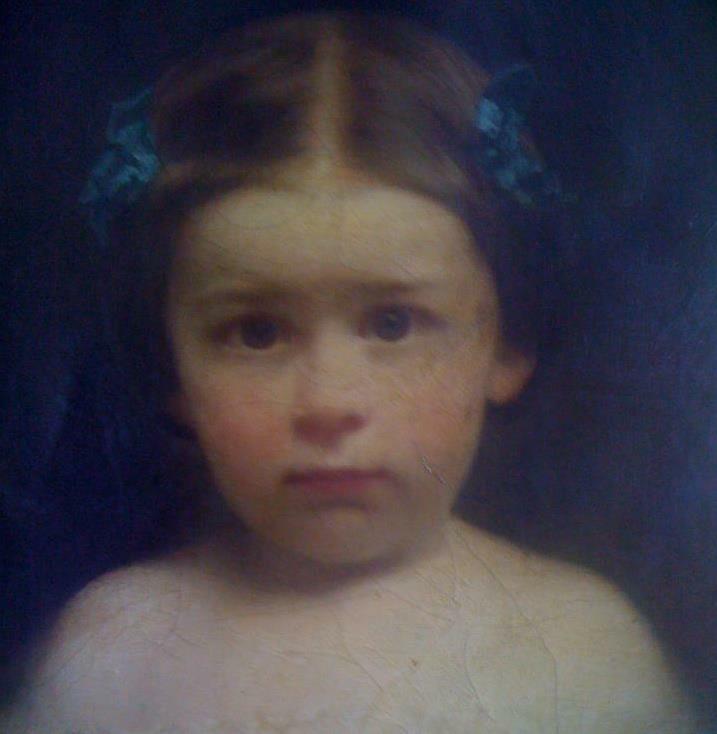 Records of Sisters who entered the Profession in the United States including name, names of parents, date of reception, date and place of birth, date and place of death — item 6. Record of deaths 1912-1982 including an alphabetical index. This convent was originally named Sisters of Saint Francis of Holy Name Province and was located in Buffalo, New York. In 1908 it moved to Stella Niagara, Niagara County, New York, and changed to its present name. 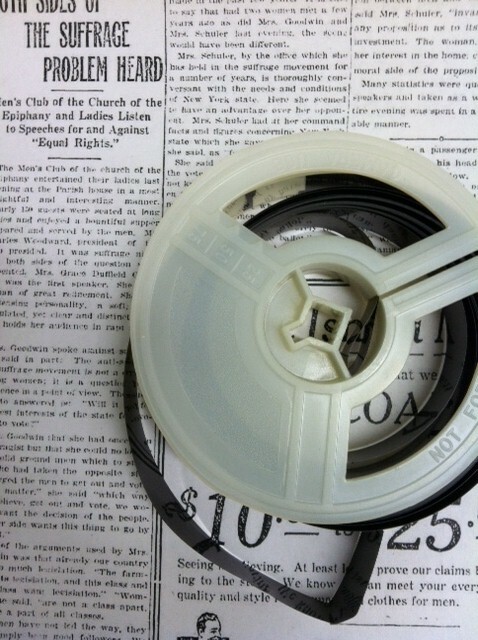 We also have the following rolls of microfilm on permanent loan at the Lewiston Public Library. You may view these records free of charge. Please call the library (754-4720) or email Michelle at lewgen@nioga.org for details concerning setting up a time to view these records. You may also go to www.familysearch.org to make an account and to order your own records which may be sent to our library for viewing. of $7.50 for rentals which will include a three month viewing period, or $18.75 for a permanent (extended) loan. The library always appreciates donations, as well. These records will stay in the library. 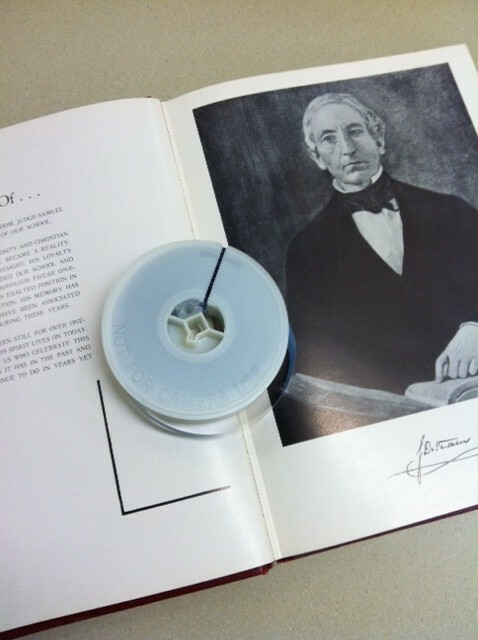 The library will continue to add new rolls of microfilm to our permanent collection. The library always appreciates donations, as well. Microfilm of original records at Saint Peter Rectory, Lewiston, New York. Some of text in Latin. Contains baptisms 1851-1905, 1851-1917, confirmations 1874-1917, marriages 1851-1917, deaths 1885-1903. Includes Niagara University baptisms 1862-1917. Microfilm of original records at Riverdale Cemetery, Lewiston Village, Town of Lewiston, Niagara County, New York. Contents: items 1-2. Alphabetical lot index — items 3-11. Lot records for sections 1-2, 4-5, 7-8, 10-11. The sections not included on this film are in Gate of Heaven Cemetery, Town of Lewiston, New York. The records of Gate of Heaven Cemetery are cataloged under: Gate of Heaven Cemetery records (Lewiston, New York) 1865-1983. Microfilm copy of original records at Gate of Heaven Cemetery, Town of Lewiston, Niagara County, New York. Contains cemetery register for sections 2-3, 6, 9, 12, 14, 15, 18. The register for sections 1, 4-5, 7-8, 10-11, 13, 16-17 is at the Riverdale Cemetery, Lewiston, New York. Records for Riverdale Cemetery are cataloged under: Riverdale Cemetery Association (Lewiston, New York). View these records at the Library in the Local History Room on our new microfilm reader. Microfilm of original records at Church of the Epiphany Episcopal Church Rectory, Niagara Falls, New York. Contains baptisms 1858-1896, confirmations 1865-1895, marriages 1858- 1891, deaths 1858-1896, marriages 1895-1896, baptisms 1896-1926, confirmations 1896-1928, marriages 1896-1919, deaths 1896-1926. Microfilm of original records at Saint Peter’s Episcopal Church Rectory, Niagara Falls, New York. 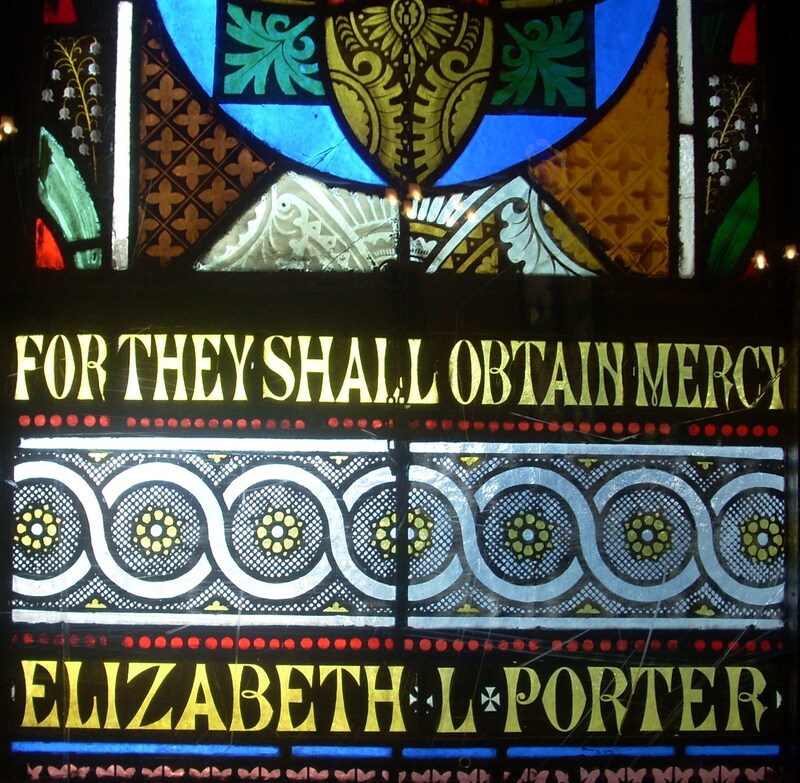 Contains baptisms 1831-1929, confirmations 1829-1921, marriages 1847-1921, deaths 1846-1921. Now available at the Lewiston Public Library: records from Sacred Heart Church. 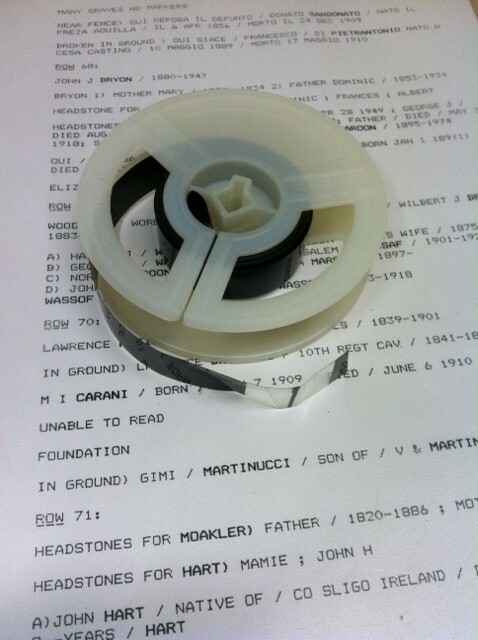 Microfilm of original records at Sacred Heart Parish, Niagara Falls, New York. Contains baptisms 1865-1909, confirmations 1897-1916, marriages 1859-1918, deaths 1897-1921. Microfilm of original records at Saint Mary of the Cataract Parish, Niagara Falls, New York. Contains baptisms index 1851-1908, baptisms 1851-1908, confirmations 1861-1917, marriages 1851-1908, deaths 1861-1901. 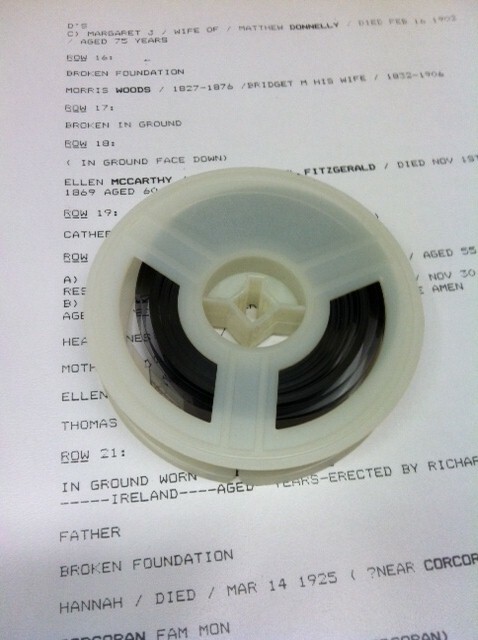 Check out our new microfilm records. We now have church records from DeVeaux Episcopal School from 1898-1956.